The first month of school has been very busy, extremely positive, and full of fun. We started off the school year with a well-attended Wolf Day (over 600 students) and rolled smoothly into our first week of school. In response to several of the items on last year's PTC survey we made several changes to how we begin the year to help families feel more welcome and be engaged. Our PTC attended all the parent inclusive events and signed up over 100 new volunteers for the year. We created "learning sessions" for parents on back to school night that taught them about how to use Canvas and ParentVue, how the MYP impacts grading and reporting, and allowed time for families to preview the newly adopted Health curriculum. We moved Family Fun Night to the fall so families had an additional opportunity to come to the school, be welcomed, and experience the Cedar Park culture. It was a great turnout - everyone had a great time. The Third Annual Cedar Park 5K Fundraiser is this Thursday, October 4th - and you DON'T want to miss it! The PTC is aiming to earn above & beyond $50,000 in order to fully fund the 2018-19 budget, as well as begin special school improvement projects in our innovative hands-on engineering lab, library and classrooms. 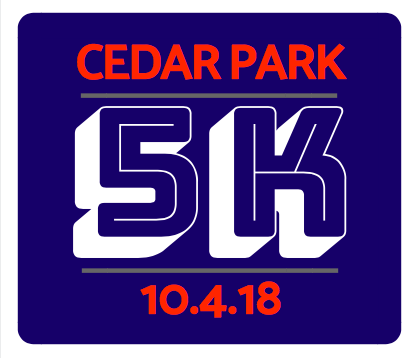 All 5K info, including drawings, prizes, tax donation receipts, and matching fund info can be found at www.cedarparkptc.org/fundraising. Haven't set up an online giving page? No problem. Head to our 5K Firstgiving website, where you can build a simple and secure online fundraising page for your student. If you're collecting donations the traditional way, no problem. Return your envelop to the school on Thursday. Your support means everything, and even though we've only been in school for a month, our parents and community have been busy helping us to have a successful beginning to the school year. 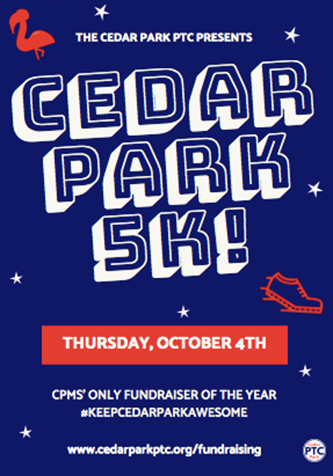 Cheering on our kids at the 5K Fundraiser this coming THURSDAY! 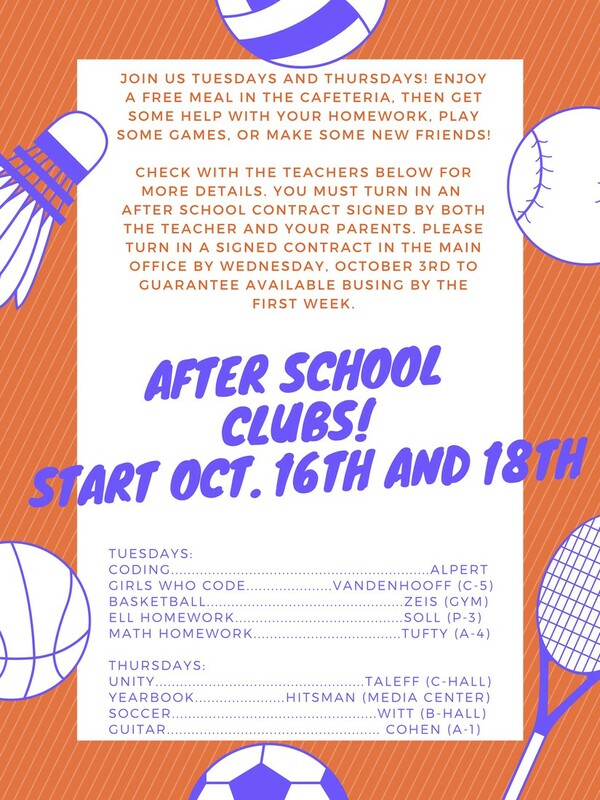 After school clubs are about to be up and running. Enrollment forms are available at school or click on the form and download it below. 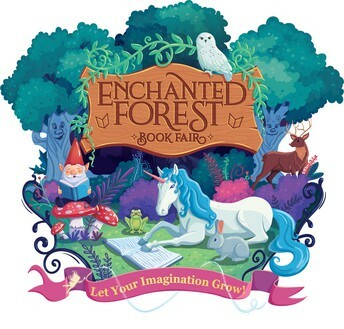 Oct. 1 - Coffee/tea with the principal 8:45 a.m. and 6:00 p.m.
Oct. 8-11 - Book Fair We LOVE books! Oct. 10 - Parent-Teacher Conferences 6:00 p.m. - 8:00 p.m.
Oct. 11 - Parent -Teacher Conferences 8:00 a.m. - 8:00 p.m.
Oct. 18 - Choir Concert @ 6:30 p.m.
Oct. 22 - PTC meeting 7:00 p.m., Guest speaker, Matt Cline, Beaverton Police SRO discussing online safety for kids and parents. There will be two sets of conferences this school year, one in October and one in February. The fall conferences will follow the format that we adopted last year - these first conferences are focused on scheduling time to connect with students and families who need some extra support. We believe that it's important to really connect with our students who may be struggling to develop a collaborative partnership with parents early on in the school year - we simply can't wait until February to support our most vulnerable students. This will be the focus for core teachers, but the elective teachers will be available on a drop-in basis throughout the conference hours. Teachers will be contacting families regarding conference times and details this week, so watch your email, talk to your student, and watch the snail mail. If you have questions, please contact the school or your student's teachers. Hours: Wednesday, 10/10 6:30 - 8:00 p.m. In the Middle Years Program students are engage in inquiry-based, concept-driven learning in 8 subject areas: Language and Literature and Individuals and Societies (Humanities), Mathematics, Sciences and Design (Science), Language Acquisition, (Spanish or English Language Development) Physical and Health Education, and Arts (Visual Arts, Drama, Band, Choir). Teachers develop units that set the learning targets in a context that helps make the learning more relevant. Additionally, learning is connected to big conceptual ideas, such as change or relationships. This is intended to help students make connections between subjects. 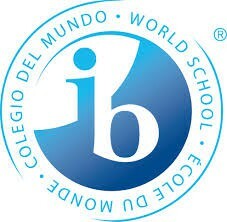 It is also important in MYP that students learn academic skills. These are referred to asApproaches to Learning (ATLs). Finally, MYP has a component of Action. We want students to see that they can learn by doing and that sometimes their learning makes them want to take action. During the first few weeks of school teachers are using a variety to methods to understand where students are at and what progress they are making in their learning. Teachers have been giving feedback to student verbally, through conferencing, possibly though Canvas, and through Behavior Scores. Soon, you will begin to see scores on larger assessments through ParentVue. Learner Profile Attribute of the Month, October: Reflective: Reflective learners think carefully about how they learn through different experiences. By being able to recognize personal strengths and limitations, they are able to set goals for further learning and development. We kicked off the year with Inquirer, because we think that developing strong questioning skills help us best understand the world. Once the school year is a few weeks old, it is already important to think about Reflection. 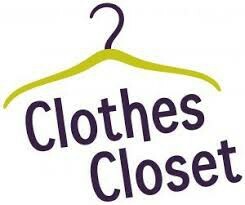 Cedar Park's volunteer day at the BSD Clothes Closet is Wed, October 31 (Halloween). Sign up to work a shift in the Beaverton School District’s clothing store, which provides free clothing for BSD students from families with limited income. The Clothes Closet is located at: Beaverton School District Administration Center, 16550 SW Merlo Road, Beaverton, OR 97006. Interested volunteers can sign up HERE. Meal Benefits expire on Monday, October 8th, 2018 TIME TO REAPPLY! Please complete an application for Free and Reduced Price Meals right away if you haven’t yet applied for the 2018-2019 school year. Applications are available in school cafeterias and school offices. 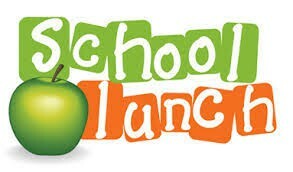 If you’d rather complete an application online, go to www.schoolcafe.com. Please call the Meal Benefits Office at (503) 356-3957 if you have questions or need assistance in completing a new application. The Cedar Park Administration is working with the Beaverton Police Department to develop and schedule a class for families interested in learning more about how to keep kids safe, especially when walking to and from school. The dates are to be determined, so please watch for future communication with more details. Beaverton Education Foundation Phone-a-thon – OCTOBER 9-17! Between October 9-17, hundreds of high school students and community volunteers will telephone Beaverton residents during the Beaverton Education Foundation’s annual Phone-a-thon, requesting donations to fund critical summer, classroom, and after-school programs across our District. 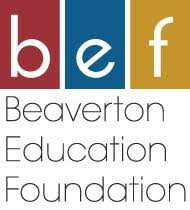 Last school year Beaverton Education Foundation’s 3000 donors helped fund 96 programs and activities that reached 22,261 students, benefiting 53 schools. Our goal this year is to fund 130 projects and reach 30,000 students at all 53 schools, in honor of our 30th anniversary supporting inspiration, innovation and success. Your financial support of BEF is vital and ensures that thousands of students benefit from these important hands-on projects and programs. Costs of our phone-a-thon are underwritten by our generous sponsors, so that your tax-deductible donation can help more Beaverton kids. 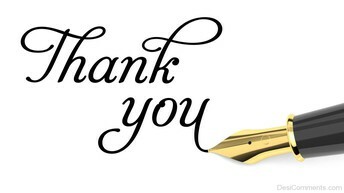 BEF thanks them for their support. We have seen an increase in students wearing bandanas to school, which is one of the few, strictly forbidden accessories. None of the BSD middle schools allow bandanas. Please talk to your student about this and work to keep the bandanas at home. Thank you.